Battling bouts of dry, flaky skin can be frustrating, especially when you don’t know what’s behind it. 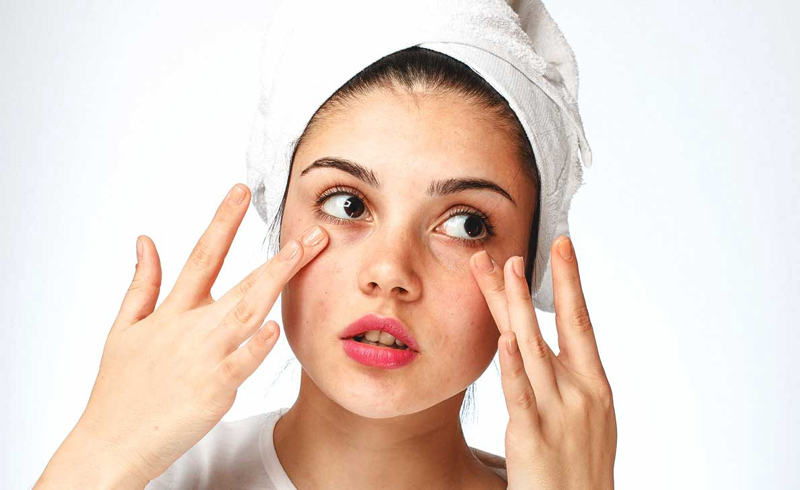 Here, dermatologists give the low-down on the most common culprits. What causes dry skin? Exfoliating way too much. 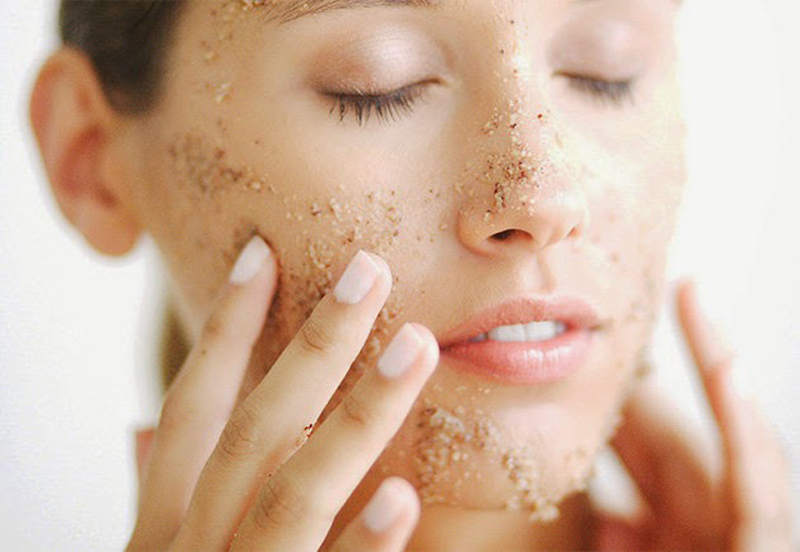 There’s a reason the directions on your exfoliating face scrub say to use no more than one to two times a week. While exfoliating can be extremely beneficial, especially for dry skin, over exfoliating can lead to microscopic tears that result in inflammation, redness, dryness, and peeling. “The purpose of exfoliating is to remove dead cells from the surface of the skin and enhance radiance by allowing light to reflect off the skin surface,” explains Dr. Zeichner. But when you don’t allow enough time in between exfoliations, the exfoliant removes healthy skin instead of dead skin. Stick to using exfoliating washes once or twice a week at most and reach for brands that contain ingredients like salicylic acid or glycolic acid, like EradiKate Daily Foaming Cleanser. 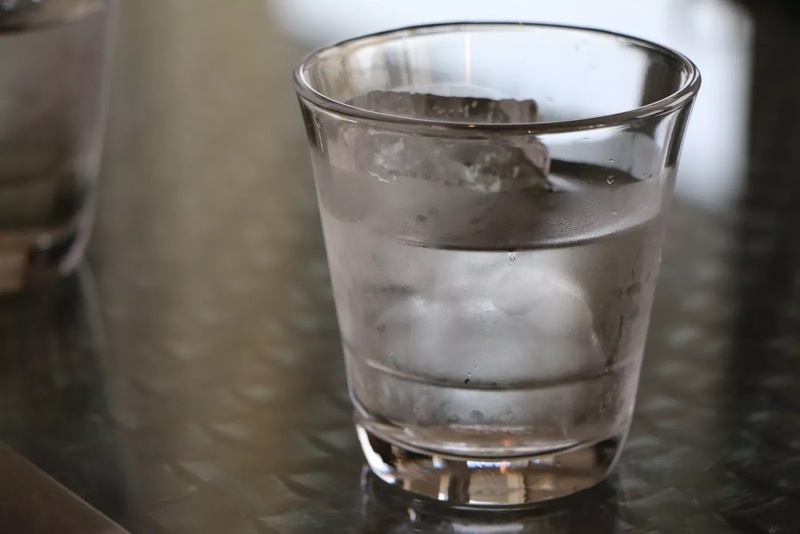 “These ingredients dissolve the connections between skin cells so that the cells gently exfoliate from the skin surface,” Dr. Zeichner says. Here are 11 things itchy skin could reveal about your health. If your skin is usually on the drier side, you make think slathering on a moisturizing lotion is the answer, but in fact, you should stay away from them, especially ones that contain fragrance. These can make your skin more irritated. “Lotions are water-based with low oil content, so they are not well-absorbed by the skin and quickly evaporates, which can dry your skin out even more,” explains Jerome Garden, MD, director of the Physicians Laser and Dermatology Institute in Chicago. 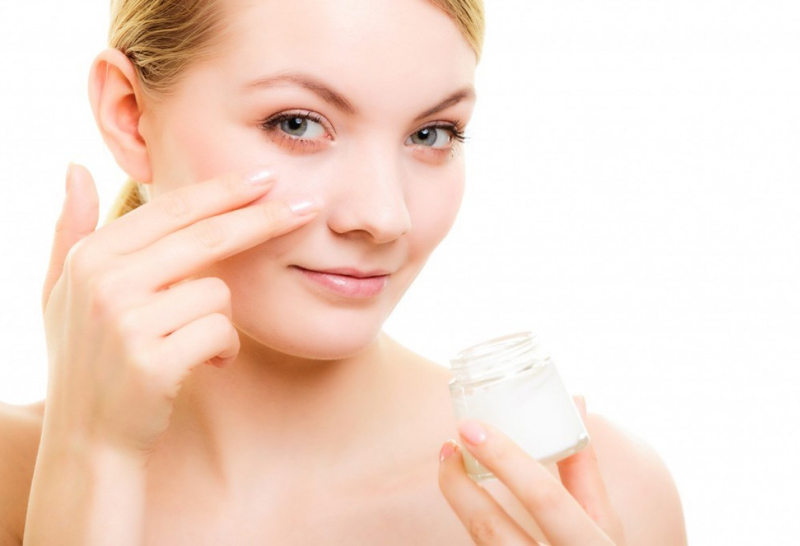 For really dry skin, he recommends creams like CeraVe or Cetaphil, or ointments such as Aquaphor or Vaseline. “These create a layer of oil that helps lock in the natural moisture of your skin.” For best use, apply your cream or ointment directly after showering—just pat your skin dry first to make sure that the cream soaks in properly. Follow these dermatologist-approved rules for using moisturizer the right way. Just like the soap you wash your face and body with in the shower, your detergent of choice can impact your skin long after you’ve taken off your clothing and can be what causes dry skin. “If you use a fragranced detergent, then the fragrance itself may be enough to cause skin reactions,” says Dr. Zeichner. Instead, he recommends an unscented or hypoallergenic detergent like Seventh Generation or Method. 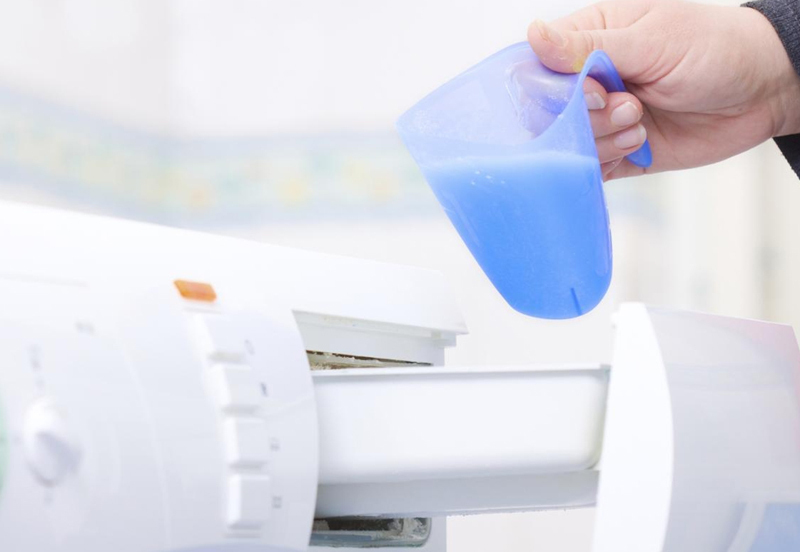 Additionally, Dr. Zeichner warns against using too much detergent. “Many of the newest washers are known as ‘high efficiency’ machines and require half as much detergent as you may be used to using,” he says. ” If too much detergent is used then it may become lodged between fibers of the fabric and rub up against the skin causing irritation.” Learn the 9 reason your skin hates you. The topical wrinkle reducer is one of the best-studied ingredients for fighting signs of aging, but applying too much or applying it too frequently may lead to skin irritation and dryness and be what causes dry skin. “During the first two to four weeks of using retinol, the skin cells undergo a process called retinization, during which skin cells adjust to the retinol,” explains Dr. Zeichner. “You must be cautious during this period because the skin can easily become dried out.” He recommends applying one pea-sized amount of retinol to cover the whole face and apply it every other night. In addition, you can apply a moisturizer, such as RoC Retinol Correxion Deep Wrinkle Night Cream, to the face before the retinol to keep the skin hydrated and primed to receive the retinol. “The skin is the largest organ of the body, and the face only makes up 4.5 percent (the entire head is 9 percent),” says Margarita Lolis, MD, a dermatologist in Hackensack, New Jersey. 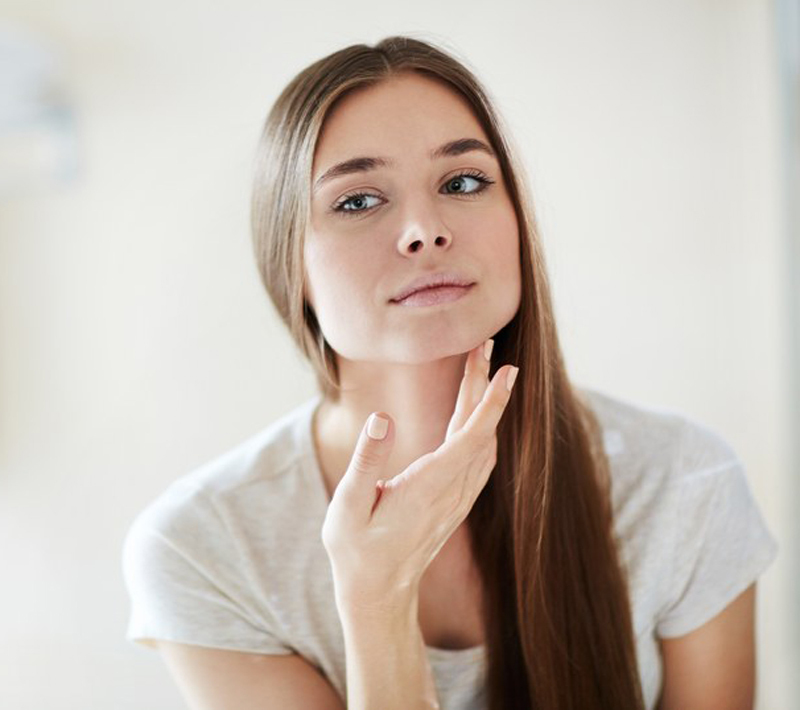 “Dry skin on the body can make you more prone to eczema and itchiness.” She recommends looking for products that contain humectants and ceramides, which offer the most moisturizing effect. And don’t forget some less-obvious areas like your feet, elbows, knees, and scalp. “Dandruff, or seborrheic dermatitis, can result from dry scalp,” she says. “Let your conditioner lather for at least five to eight minutes so it can serve as a moisturizer for your scalp.” Try these 10 ways dermatologists wake up looking younger. During the colder months of the year, when the temperatures drop, so does the humidity in the air. This is why you tend to have drier, cracked skin in the fall and winter and more supple skin during the spring and summer. A cool mist humidifier, like Dyson’s Hygienic Humidifier, can also help add moisture back into the air in your home. Consider the fact that the average American spends around 90 percent of their time indoors, you may want to get a small one for the office, too! 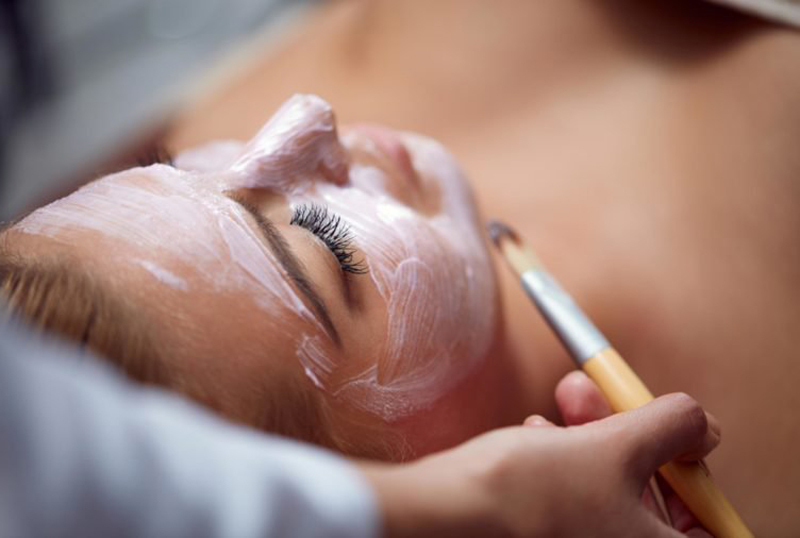 Think twice before booking that chemical peel at your local spa, warns Marina Peredo, MD, a dermatologist in Smithtown, Long Island, as they’re not ideal for those with dry, irritated, or sensitive skin. Lighter peels, like at-home glycolic acid peels, are a better bet, as they work to remove the top layer of the skin and allow moisture to penetrate more readily. “What isn’t good is using a peel that is too potent on skin already irritated by wind or cold,” she says. 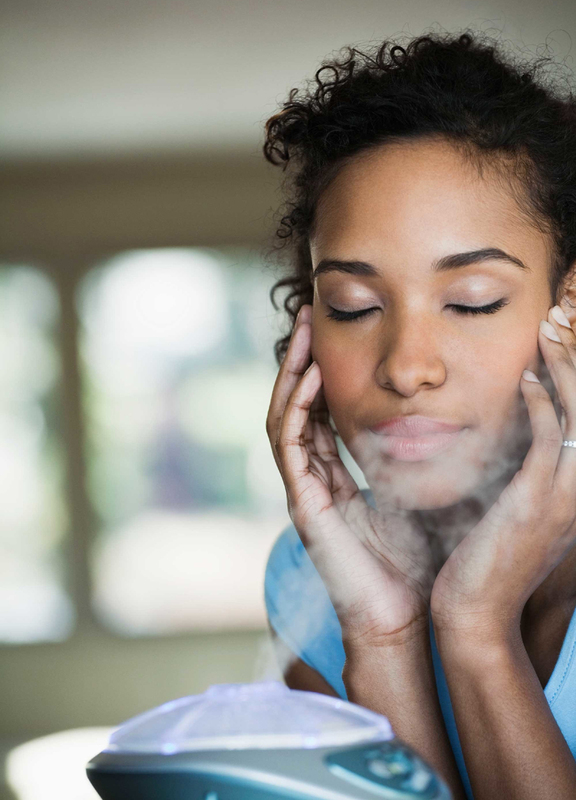 “Opt for a more soothing oxygen facial or try a moisturizing mask in colder months.” Next up, learn the 27 secrets for natural glowing skin.